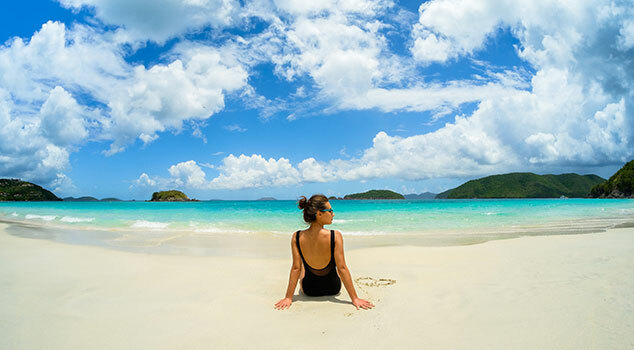 Let’s start here — with over 230 miles of the most extraordinary powdery-sand beaches in the world, no one would blame you for kicking back and relaxing oceanside the entire vacation. 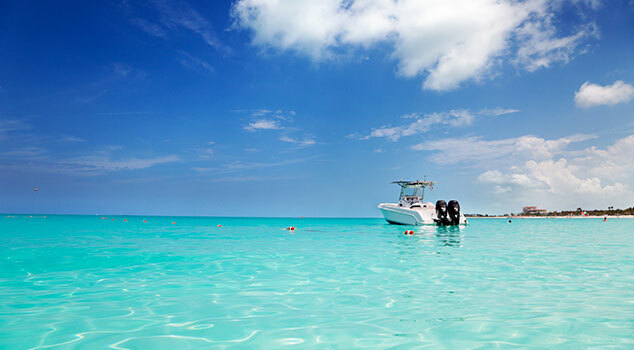 But if you do want to get out and explore, Turks and Caicos offers so many things to do for the adventurous traveler. Between scuba diving, snorkeling and delicious seafood, you’ll find those heavenly touches that make a getaway truly special. Plus, with just a quick United Airlines® flight from the United States, getting there is a breeze. Book your all-inclusive vacation package today. 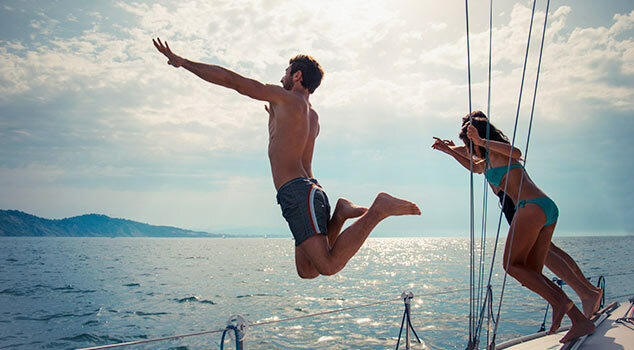 From serious scuba divers to casual snorkelers, there’s a bounty of coral and sea life you can’t miss out on. 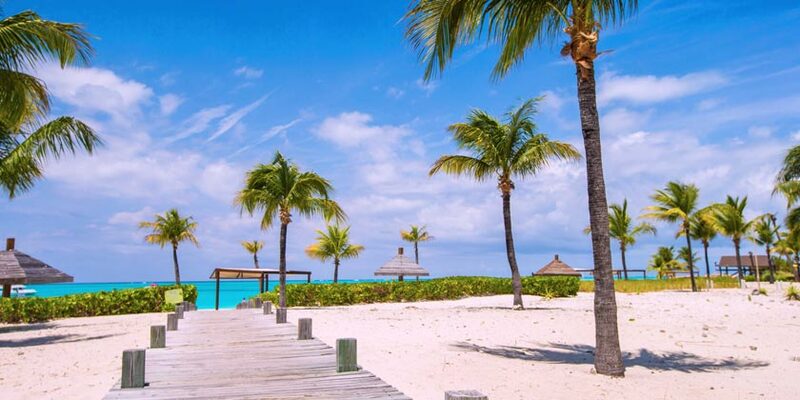 We recommend Grand Turk, the capital of Turks and Caicos, to kick off your underwater adventure. There are too many delicious seafood options to list all of them — we’d be here all day — but adventurous eaters should look out for conch ceviche and the lionfish. They are local and lipsmacking great. Everywhere you turn, there is natural beauty waiting to be explored. Try spelunking in Middle Caicos or hiking through the lush North Caicos. Make sure to bring a camera. Resort info: This fetching resort is framed by white-sand beaches, sunny skies and the turquoise waters of the Caribbean. Resort info: Powder-soft sand, tropical gardens and gentle trade breezes await you at this charming retreat. Resort info: On one of the finest portions of the pristine Grace Bay Beach, this resort offers spacious condominium-style accommodations. Resort info: This all-suite resort is fronting 12 miles of powder-white sand and the amazing crystal-clear waters of the Caribbean. Resort info: With a signature restaurant, an alluring infinity pool and a lavish spa, guests to this resort experience the ultimate in relaxation and luxury. Resort info: Fronting beautiful azure waters and miles of powdery white-sand beach, this boutique resort provides complete relaxation and fun.